The Nintendo Wii outsold the Xbox 360, PS3 and PSP combined for the month of November.....did you think that just because you were seeing a lot Wii's available at Gamestop and Walmart that the Wii's sales were dying down? 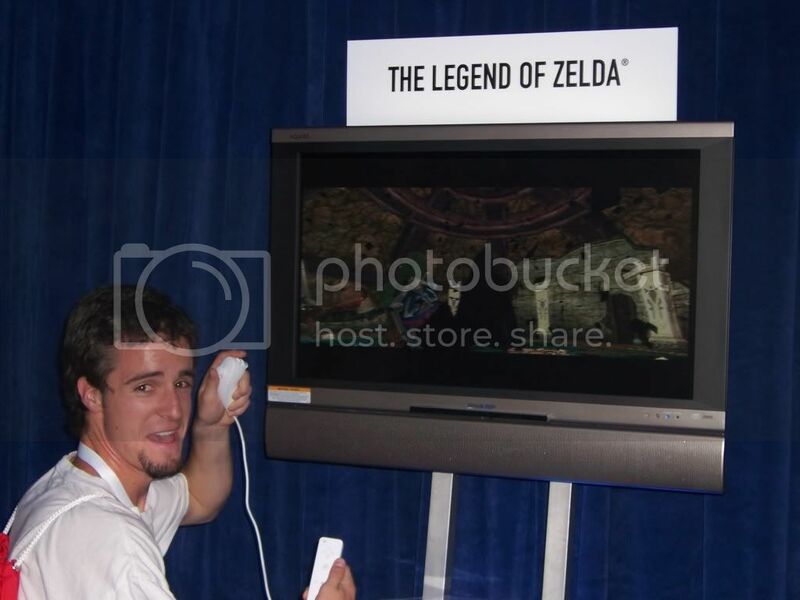 It's obvious that Nintendo increased the production big time and everything that shipped has sold. 2.04 million is a monstrous number. 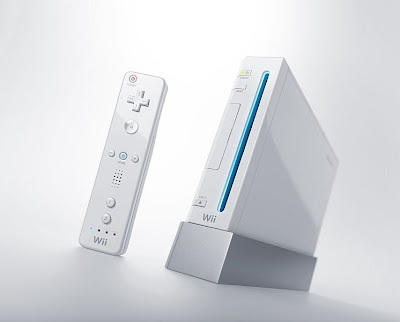 Click here to see exactly how much the Wii crushed everything else. People buy it for christmas. So how December sales will look like? Since records were kept; this is the first time I have seen a platform sell over two million units in one month that wasn't done in December. This has only happened seven times overall in history: 3 by GBA, 2 by PS2, and one DS one besides the Wii. I think Wii might be the first platform to do it twice in one calender year now. They only need to sell about 500,000 units a week and that's what they are doing in December now. Added note: The record for selling the most units in a month in history according to kept records is PS2 as they are the only platform to sell 3 million units in one month at 3.16 million units in the Americas. DS and GBA each sold over 2.5 million units in a month in the Americas. Incredible, simply incredible. It almost doubled the previous November record the PS2 had. I think it was 1.3 million or something. December sales typically double the November sales but I think this will be the exception to the rule. There's no way there are even 4 million Wii systems left after last month. how about posting even better news like the return of an equivalent to PUNCH OUT.......READY 2 RUMBLE REVOLUTION!!!!! !